Now available in Natural wood – our range of adjustable tables are now available in 6 colour choices with easily adjustable legs. Table tops are 18mm melamine faced board. Tables are tested to EN1729 (dimensions and safety). 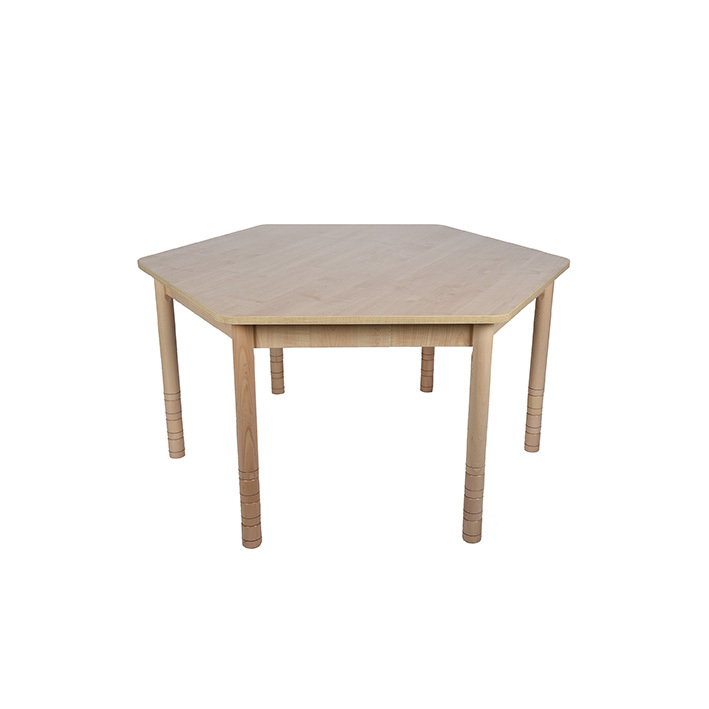 All tables have rounded ends and are supplied with protective and environmentally friendly ABS edging.